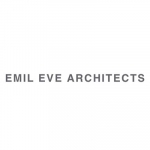 感谢 Emil Eve Architects 予gooood分享以下内容。更多关于他们：Emil Eve Architects on gooood. 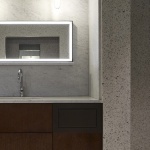 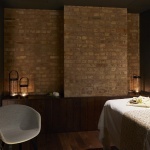 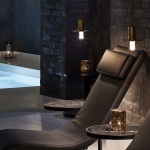 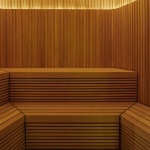 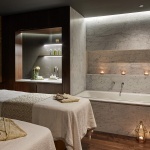 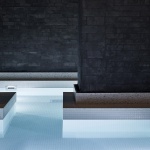 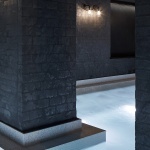 A new Jiva Spa and Wellness Centre at the St James’ Court Hotel, London, has recently been completed by Emil Eve Architects. 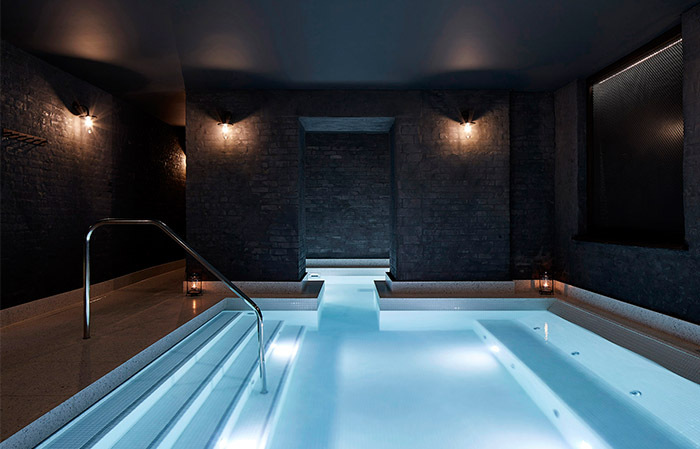 Located in the Victorian cellars of the luxury Taj Hotel, the structure has been stripped back to reveal the rich texture of historic brickwork, which has been partially rendered with a black clay plaster. 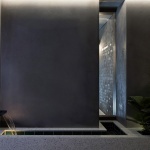 The unique interior of the new wellness centre has been designed to complement the philosophy of Jiva’s traditional Indian treatments and their local partner Temple Spa. 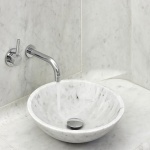 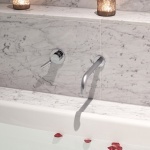 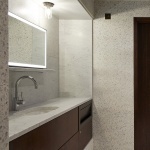 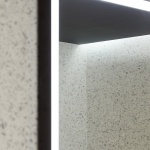 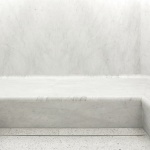 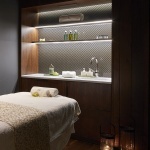 Carrara marble and white terrazzo create bright and luxurious surfaces to floors and changing areas contrasting with dark atmospheric relaxation areas and treatment rooms. 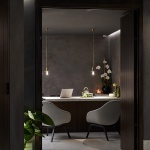 Bespoke walnut joinery and doors have been incorporated throughout, along with exposed brick and ambient lighting by Viabizzunno. 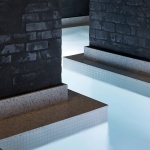 The glowing vitality pool wraps around the hotel’s original brick piers, creating two discreet bathing areas with built-in underwater benches and massage jets. 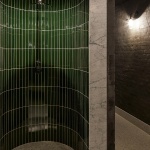 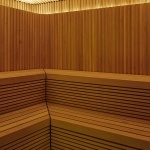 The steam room is clad in continuous milled sections of Carrara marble while the sauna surfaces are created from solid sections of thermally treated Alder wood which infuse the air with the smell of timber. 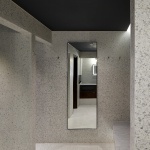 More: Emil Eve Architects 更多关于他们：Emil Eve Architects on gooood.